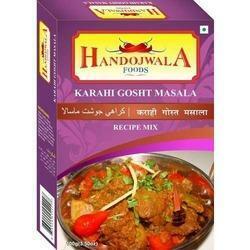 We are offering Karahi Gosht Masala to our clients. Backed by rich industry experience and market understanding, we are involved in offering a wide array of Meat Masala to our valued patrons. - Exotic blend that brings mouth watering flavours in your favourite dish. 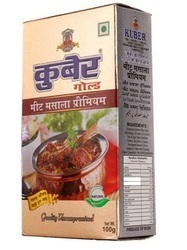 To cater the variegated demands of our clients, we are highly engrossed in manufacturing, exporting and supplying a qualitative range of Meat Masala powder.